The total cost of dog cloning is $50,000, paid in two equal installments. The total cost of cat cloning is $35,000, also paid in two equal installments. The total cost of horse cloning is $85,000, also paid in two equal installments. The total amount may be subject to State sales tax, and if applicable, it will be billed to Owner as part of the final billing. 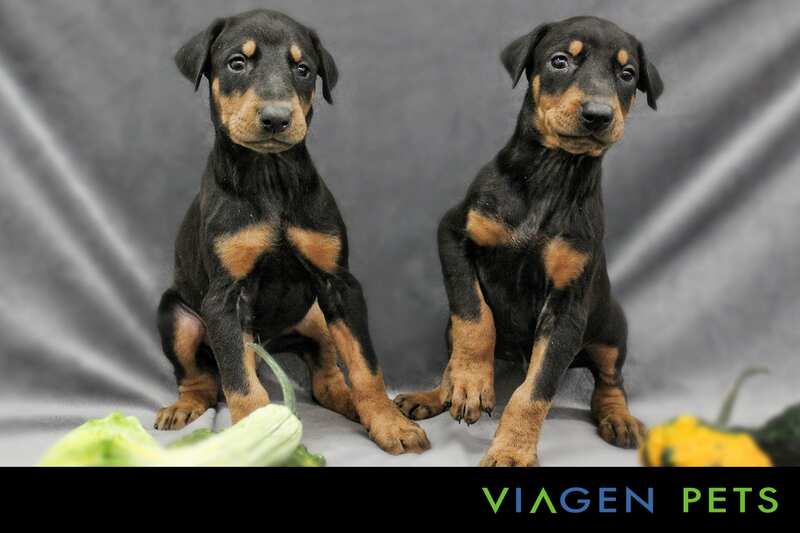 If you are ready to make a purchase but would like to speak with a ViaGen Pets representative before proceeding, please call us at 888-876-6104. 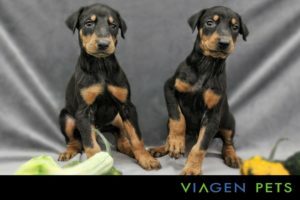 After you have submitted your purchase, you will receive a contract from ViaGen Pets via email within one business day.